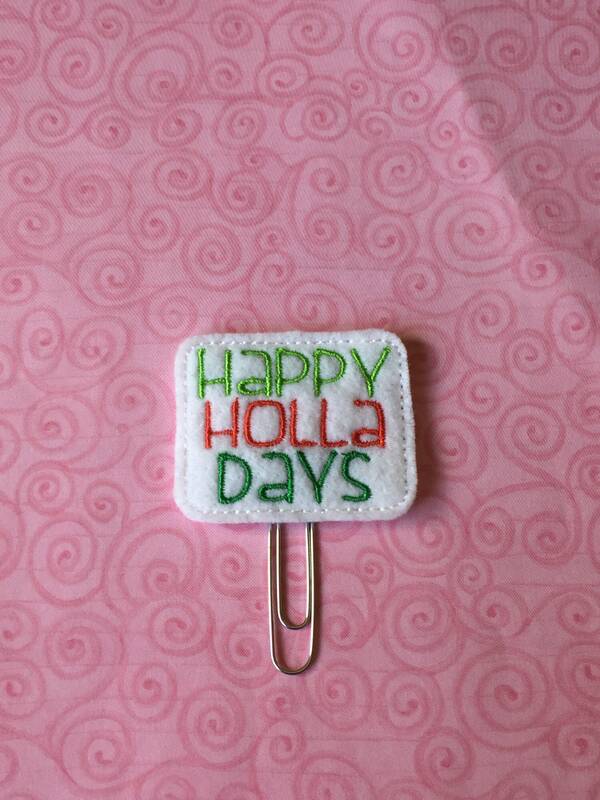 Happy Holla Days Clip/Planner Clip/Bookmark. Snarky Planner Clip. Christmas Planner Clip. 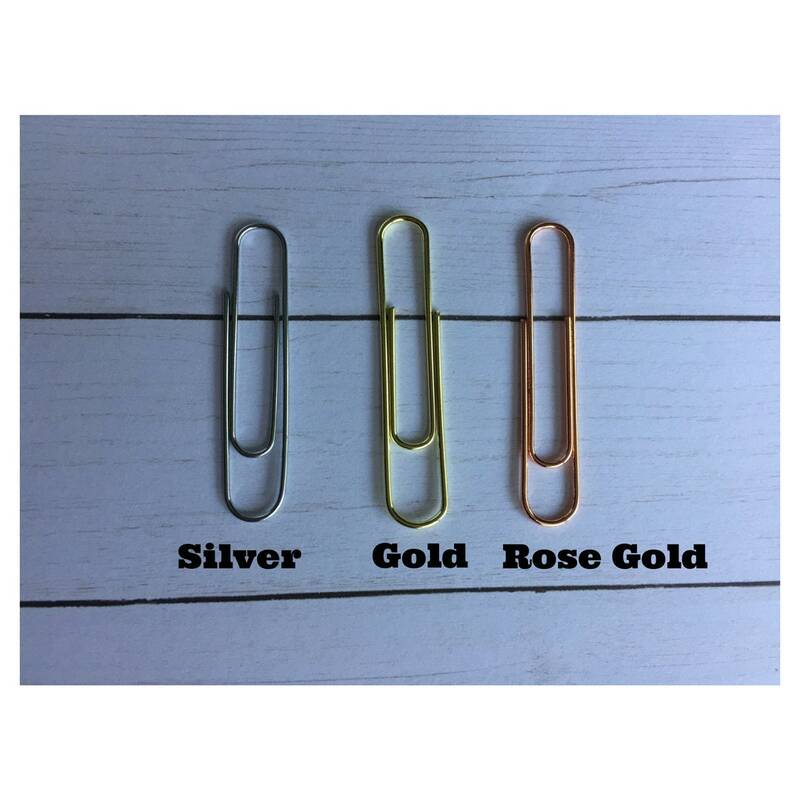 Holiday Planner Clip.